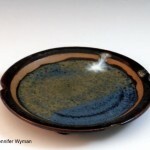 Jennifer Wyman has been practicing pottery since 1996. 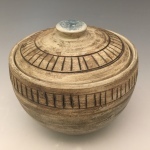 Born in Houston, Texas, she began ceramics at the University of North Texas and received a BFA in studio art at the University of Texas at Arlington. 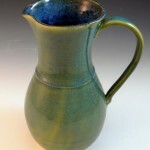 She has studied traditional pottery in both Ghana and Ethiopia. 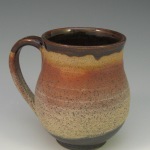 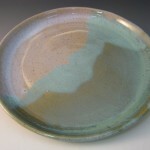 She has been teaching ceramics since 2007, teaching wheelthrowing, handbuilding and glaze chemistry. 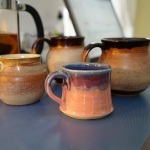 She taught at the Boston Center for Adult Education, at the Dorchester Center for the Visual Arts and now at Feet of Clay Pottery. 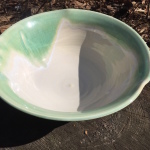 If you email the studio, you will likely hear from Jenn. 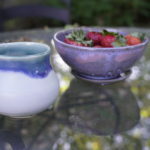 Feet of clay21 Station StreetBrookline, MA 02445617-731-3262.